As a foreigner in Paris, it can be difficult to know how to tip. Don’t worry, we’ve got you covered! 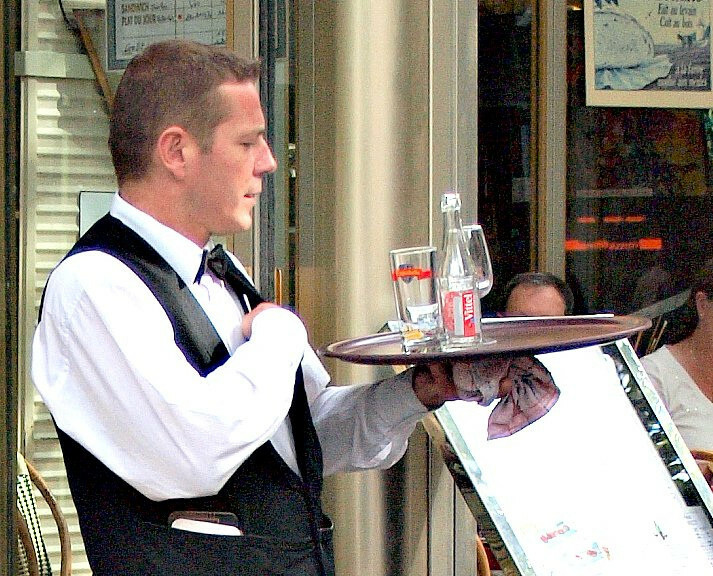 After reading our guide to tipping in Paris, you’ll be able to handle any situation with ease. If you’ve had a couple of drinks, you can leave a small tip, usually change. 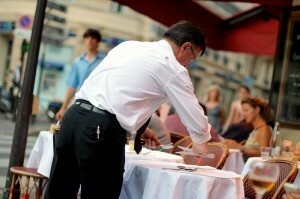 However, Parisians generally don’t tip for drinks, particularly if sitting at the bar or sipping coffee or wine. Tipping your tour guide is not customary in Paris. However, if you feel you’ve received excellent service, feel free to leave a little extra (a 5€ note will be just fine, or a 10 if you really liked your guide!). When dining in Paris, it is important to know that all service fees are included in the bill. However, servers don’t receive this service fee as additional earnings, so any tip is appreciated. Feel free to leave a tip if you receive good-quality service, but don’t feel obligated to do so. There is no standard tipping percentage in Paris, either, so you can leave however much you want. Most diners will leave the change from their bill or around 1€. Keep in mind that service in France is different from service in the U.S for instance. While warm, friendly service is the standard in the U.S., the French place greater emphasis on the delivery of your meal. 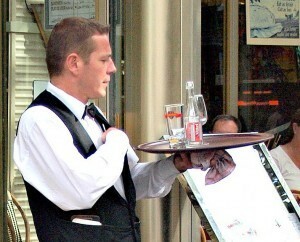 So, if your Parisian waiter isn’t particularly chatty, this doesn’t necessarily mean you are receiving poor service. Additionally, slow service does not equal “bad” service either. Meals in France are more leisurely than in the U.S., as the French enjoy taking their time to eat, so expect a bit of a wait between courses. And, when you’re done, be sure to ask for the bill, as the server doesn’t want to rush you. Keep in mind that, unlike in the U.S., tax is included in the product price. So, the price you see is always the price you pay! While tipping a taxi driver is customary in the U.S., doing so in Paris is not. At the end of your ride, the driver will calculate your bill, and the total is all you are expected to pay, although rounding up to the next euro is common. There you have it: your guide to tipping in Paris! Once you’ve memorized these few simple rules, you’ll never have trouble tipping again!